This tour is to be designed "just for you". Following is a suggested itinerary. Of course you will be able to send us your wishes during the booking process. Discover the prestigious wines of the Médoc Region! 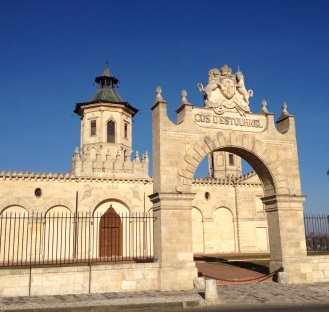 Drive along the « Chateau Route » of the Medoc Region, pass by mythical appellations such as Margaux, Saint-Julien, Pauillac... which made the reputation of the Bordeaux wines. This specific terroir produces powerful red wines. Drive through the "Chateau Route" of the Medoc. The guide will provide you all the information about the Bordeaux & Medoc wine regions. 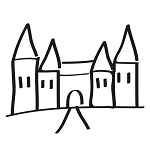 If you have any specific châteaux you wish to visit, we will be happy to include them in the itinerary if they are available. Experience a French aperitif in the middle of the vineyards made of French delicacies from the market place. A wonderful and unic moment!